Anyone who buys and spends cryptocurrencies such as Bitcoin knows the importance of investing in a secure hardware wallet. 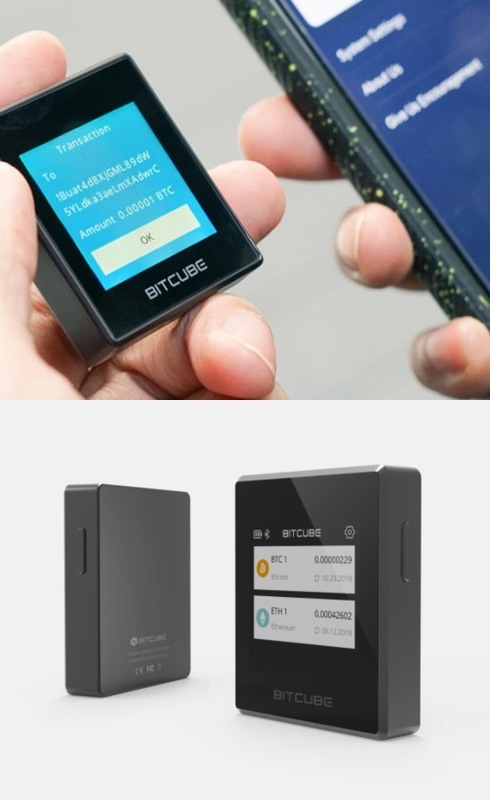 The BitCube is a tiny, elegant Bitcoin wallet with a touchscreen display and Bluetooth. It has a secure chip (CC EAL5+) to protect your investment. 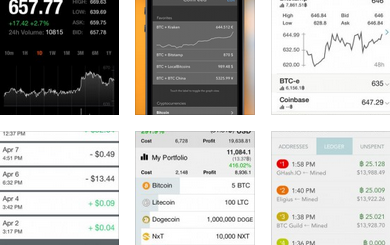 The BitCube app lets you easily check your balance and send/receive coins. 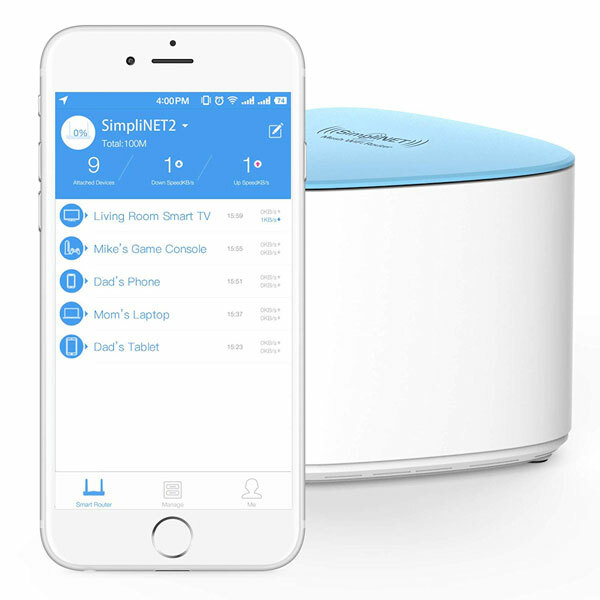 The device measures only 46*38.5*10.5mm, weighing 31g. It should work with most iOS and Android devices. BitCube’s 1.54″ LCD display lets you easily interact with it.